Breast cancer is the commonest cause of death in middle-aged women in Western countries. In england and Wales one in 12 women will develop the disease during their lifetime. 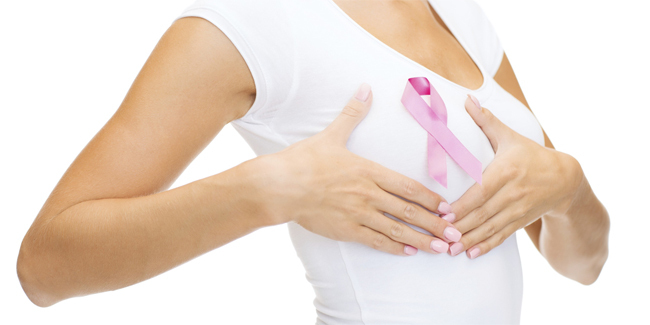 Early awareness should be taken to prevent carcinoma of the breast. Principles of treatment breast cancer is to reduce the chance of local recurrence and reduce the risk of metastatic spread. 1) Quadrantectomy: It involves removing the entire segment of the breast which contains the tumour. Usually combined with the axillary surgery via a separate incision in the axilla. 2) Wide local excision: It involves removal of tumour with a rim of 1cm of normal breast tissue. Usually combined with axillary surgery. 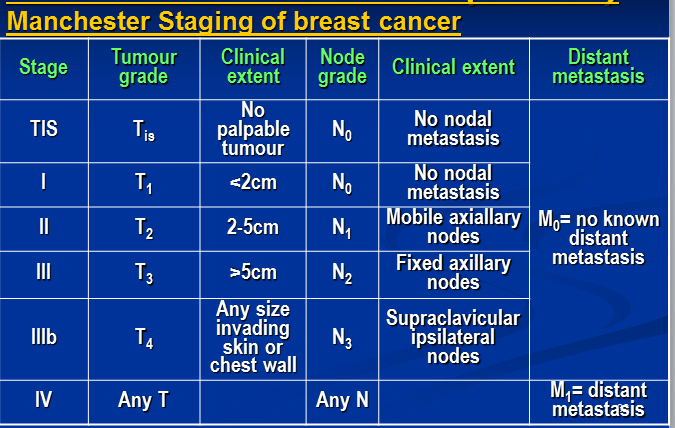 It is conventional to combine radiotherapy with conservative breast surgery. Largely abandoned except in cases of extensive local disease with chest wall infiltration. Humanized mouse antibody ,Trastuzumab (Herceptin) is the first new biological therapy to enter clinical use. This entry was posted in Health, Medical, Surgery, Uncategorized and tagged Breast Cancer, Breast Cancer Awareness, Breast Cancer Care, Breast Cancer in UK, Breast Cancer in USA, Breast Cancer Prevention, Breast Cancer Treatment by Result Gov BD. Bookmark the permalink.